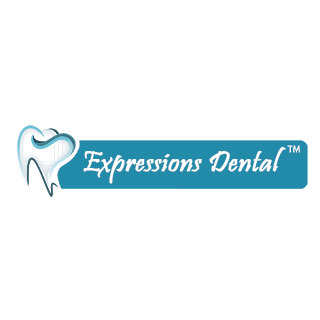 Expressions Dental™ Clinic in Calgary offers a wide-range of dental treatment services. 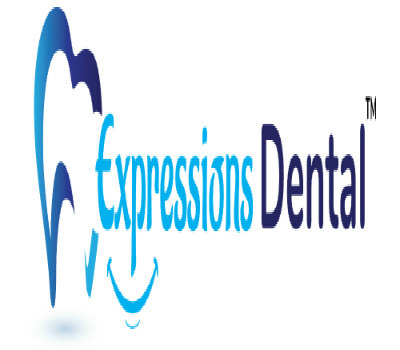 Expressions Dental™ can provide you Nextwith answers for general dental problems and help take care of your dental health needs. For more information, visit https://www.expressionsdental.ca or contact at +1 (403) 252 7733.